Are bed bugs keeping you awake all night? 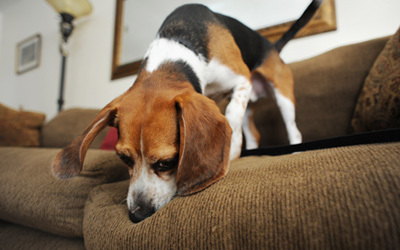 Don’t let these pesky pests feast on you, call Bed Bug K9 right away. 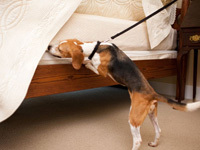 We have specially trained dogs who will locate all the bed bug infested areas quickly and accurately. Proper inspection of the house or office is necessary for complete eradication of bed bugs. 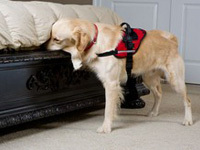 Our bed bug detection dogs can identify the smell of both live bed bugs and their eggs. Once, all the infested areas are identified, our professionals will provide you with a detailed report of infested areas so that you can eliminate them quickly. 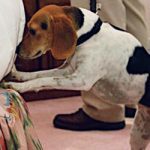 Our bed bug detection dogs are some of the best dogs picked from renowned canine training schools. 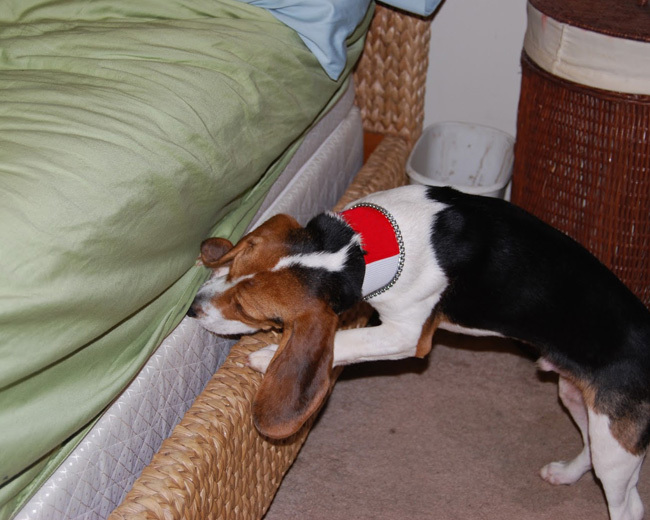 Our dogs are trained to sniff out the bed bugs and their eggs even from the smallest cracks and the darkest corners. 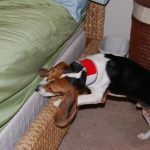 Canine bed bug inspection is much more accurate and cost-effective than traditional inspection method. Get your place inspected for bed bugs by our detectives for eradication of these blood-sucking pests. 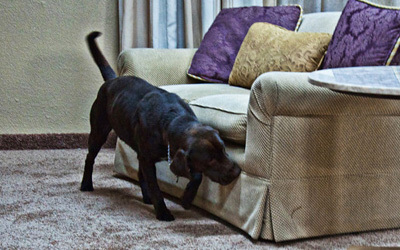 Bed Bug K9 is ready and willing to inspect your house or commercial building for bed bugs. 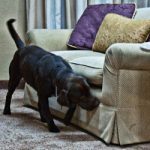 Our focused and reliable bed bug dogs have inspected a variety of places in Niagara Falls, St Catharine’s, Hamilton, Burlington, Oakville, Kitchener, Waterloo & Guelph.  With our excellent customer service, experienced handlers and dogs, we are the most sought after canine bed bug detection company. We take the complete responsibility of inspecting every part of your home or office for bed bugs. 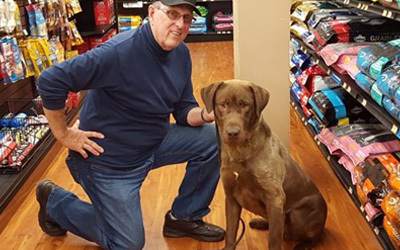 You can rely on our specially and consistently trained dogs. They quickly find the scent of bed bugs and alert the handler. We have years of experience and have inspected a variety of places such as homes, commercial buildings, hotels, theatres and more. 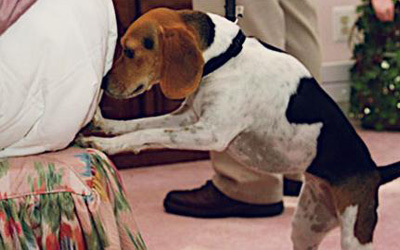 Dogs have incredible sense of smell, so you can expect 100% accuracy from them. We ensure to work to your satisfaction. 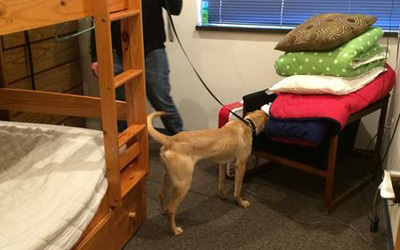 Unlike traditional methods, bed bug dog detection method is more quick, accurate and cost-effective. Thank you so much Bed Bug K9 for detecting the bed bugs in my home. Now, we can sleep peacefully, it’s all because of you guys. You guys are simply great. I really like the way you have trained your dogs. They were active and quick. My home is bed bug free now and I am really thankful to you guys. 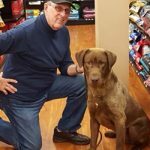 If you are looking for the best canine bed bug detection company, then this is the company you should stop by. I have used their service and they are reliable and affordable. 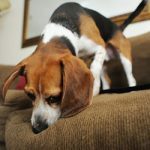 Bed Bug K9 provides canine bed bug detection services in Niagara Falls, St Catharines and nearby areas. 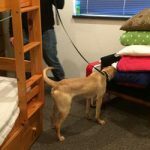 We are committed to providing our clients with high quality K9 bed bug inspection and detection solutions at affordable prices. Call today to get a free quote.